laser Tattoo Removal Machine for Permanent Makeup Features: • Large digital timer display for precise cleaning time Control. • digital program, 3-60minutes adjustable with digital display • Wide-diameter transducer for best cleaning results. • 35 watts and 40,000Hz energy wave of cleaning power. • 600mL (1 pint) stainless steel cleaning tank (TANK SIZE 155x 95x 52(mm). • Isolated-circuit design, keep water away for extra safety. • Quiet, solid state circuitry. • Include cleaning basket and wristwatch adapter to hold items • Gently yet thoroughly cleaning using ordinary water with the power of ultrasonic technology. 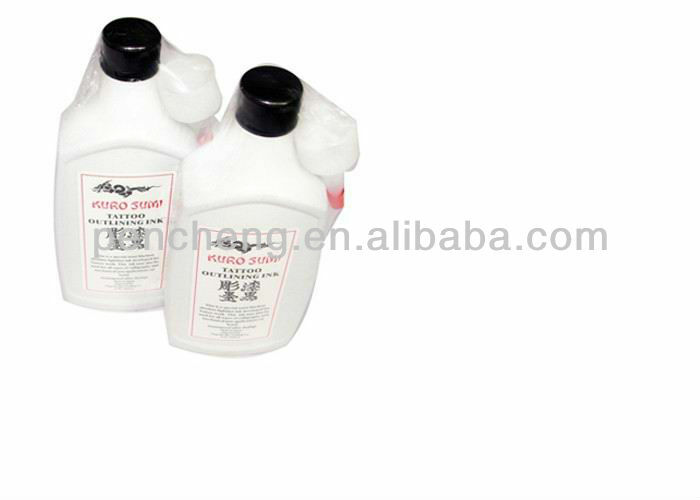 (You can add some cleaning solution to enhance cleaning). Specification: • Power Supply: AC 100-120V 60 HZ. AC 220-240V 50HZ • OVERALL SIZE: 200x 140x 125(mm). • Include detailed operation guide. Color:blue,red,gray Weight:0.9kg Packing:12pc/carton Application: The energy of Q-Switched ND: YAG Laser can be absorbed by the blue pigment and melanin. And the pigments will be are fragmented so small that they can be metabolized by the lymphatic system or can be egested out of the body. And the pigments will be removed. Victory-2 Q-switched Nd: YAG Laser can be used to remove blue pigments and melanin or tattoo eyebrow, eye line and tattoo body. 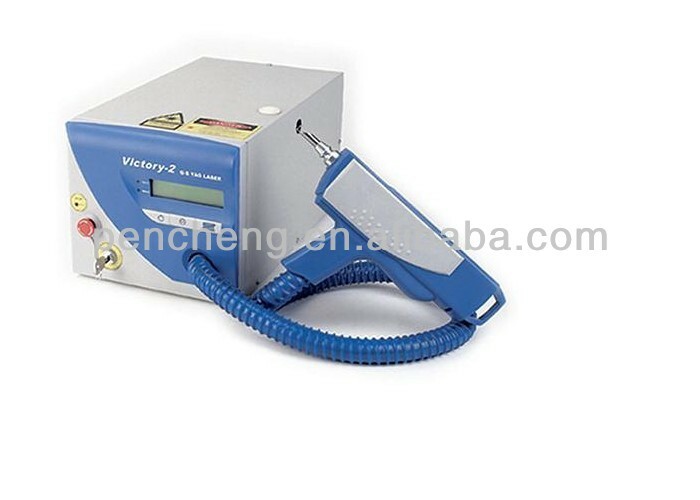 Victory-2 Q-switched Nd: YAG Laser, with V532 installed, can be used to remove brown and red pigments. 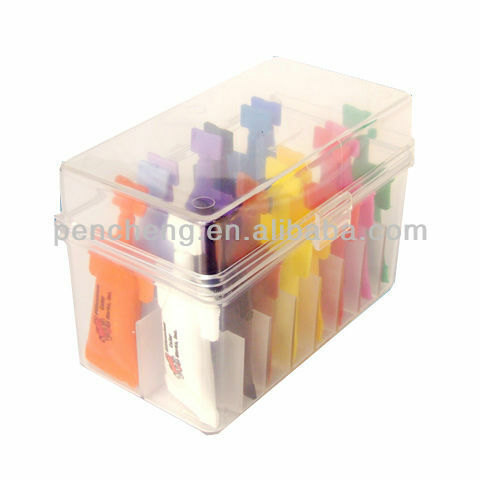 • Safety/Quality Approvals For professional use:Ideal for scientific labs, medical and dental clinics, tattoo shops, jewelers, opticians, watchmakers, antique dealers, and electronics workshops, golf club etc. 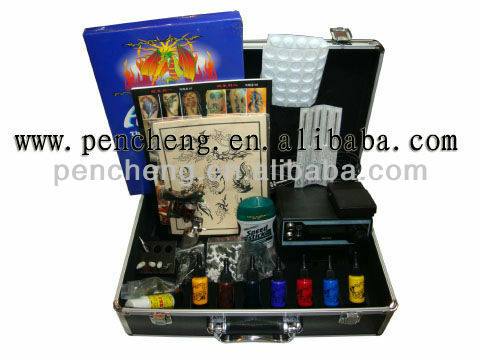 Contact us if you need more details on Tattoo Removal Laser Machine. We are ready to answer your questions on packaging, logistics, certification or any other aspects about Tattoo Removal Laser for Sale、Laser Machine for Permanent Makeup. If these products fail to match your need, please contact us and we would like to provide relevant information.